Join the Class of 2021 Elite Senior Squad! Are you in the Class of 2021 and ready to express who you are? Then you've come to the right place! So... What is this "Senior Squad" thing? The Elite Senior Squad is an exclusive team of high school seniors who love hanging out with friends, having fun, and trying new things! It's your once-in-a-lifetime opportunity for one-of-a-kind photography experience. We kick things off early in the second semester of your Junior year with a winter photoshoot debut! It might be a little cold, but it's totally worth it to get some magical snow pictures! What's the best part of high school? Getting to hang out with your amazing friends! 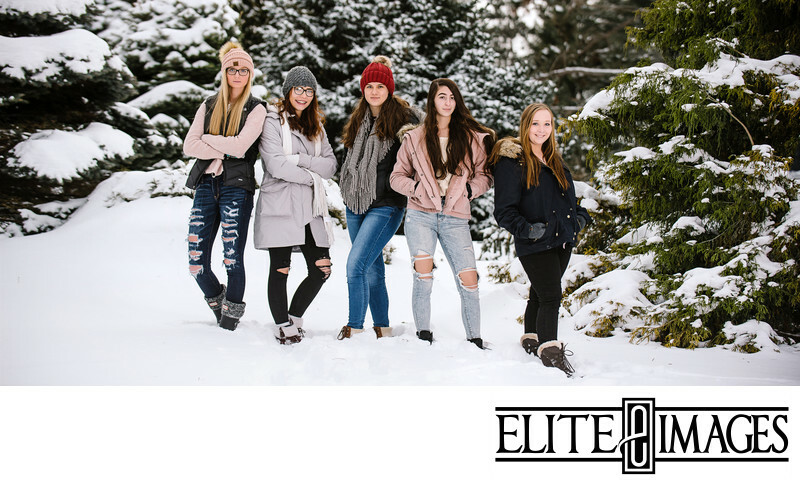 As a member of the Elite Senior Squad, you'll have the opportunity to invite a group of your best friends for photoshoot that's totally designed by you! You get to pick a theme that fits you and your friends, coordinate outfits and props that go with your vision, and we'll photograph all of you for some serious fun photos! This is your time to get creative! You dream it, we'll help make it happen. Take your social media game to the next level! 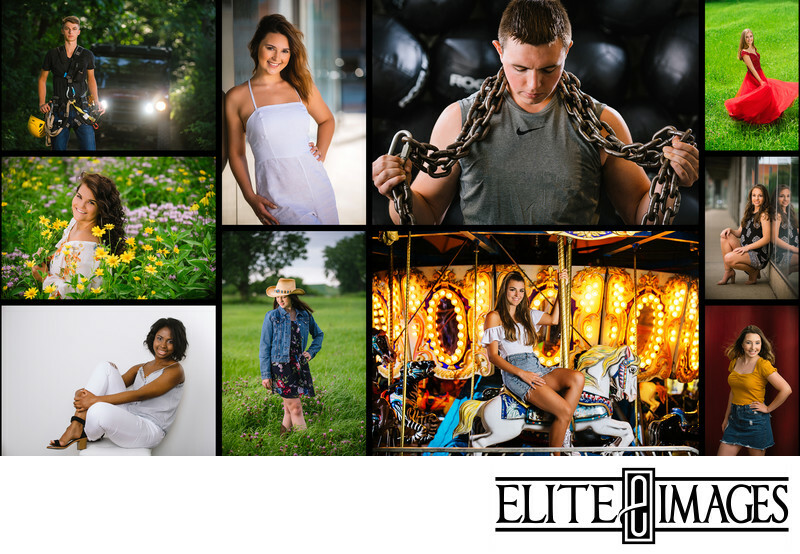 Not only will we feature you on the Elite Images' Instagram, Facebook, and website, but you'll also have plenty of opportunities to share your amazing portraits on your own social media pages! Throughout the spring and summer we'll have a variety of exclusive events and photo sessions. But these aren't your everyday photoshoots! We'll experiment with colors, lights, and theme for pictures that are a little out of the ordinary... you'll definitely want in on the adventure! Don't know how to do your hair or need a little make-up inspiration for your Senior Portraits? We've got you covered! As part of the Senior Squad you'll get exclusive access to a live tutorial by a local professional stylist. In addition to all of the Squad photoshoots and events, you'll also get a Senior Portrait session that's all about YOU! You get to choose the location and outfits for portraits that capture your personality. This is your time to shine! Your parents will love this part! 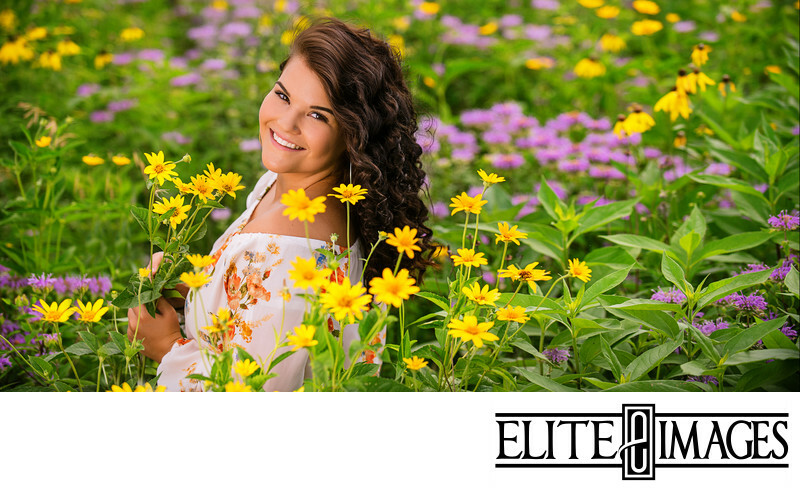 Another perk of being on the Elite Senior Squad is special discounts on Senior Portraits. Right off the bat, you'll get an exclusive discount on any prints or products. Plus additional additional savings for every classmate you refer to us! Photoshoot experiences that you'll love AND special sales that your parents will appreciate? Now that's a win-win! How do I know that I'm Qualified? ✓ Aren't afraid of a having a little adventure! There is NO modeling experience required! We'll teach you everything you need to know. You don't need to be a model, you just need to be yourself! Sounds awesome! How do I apply?! Just fill out the form below and we'll add you to the waitlist! In December of 2020, we'll get in contact to set up an in-person meeting with you and a parent to make sure it's the right fit for you! In the meantime, we'll keep you up-to-date and informed with our Senior Squad Newsletter so you won't miss out on anything!